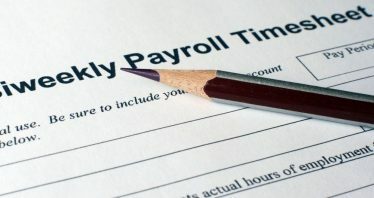 When you engage Intercontinental Accounting Services’s Payroll Service, you will be assigned a payroll officer who will personally work with you on your payroll needs. Please inform us once you are made known of any resignation of employee, so that we have sufficient time to prepare tax clearance for the resigning employee (if necessary). We will not held responsible for any late submission of tax clearance to IRAS.